Comic-Con 2012: Here is the full panel for Rian Johnson‘s upcoming film, Looper. I’ve been looking forward to this for a while and all the footage they showed in Hall H looked pretty damn great. 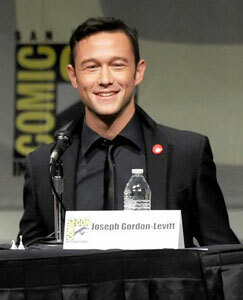 Appearing on the panel were the films stars, Joseph Gordon-Levitt and Emily Blunt alongside director Johnson.